Where trees or other vegetation are in close proximity to a property, mortgage companies often ask homebuyers to provide a specialist tree report that looks at the risks they pose. They are sometimes referred to as Mortgage Tree Reports, Arboricultural Reports or Homebuyer Tree Reports. Who can provide a Mortgage Tree Report? Look no further! We can carry out a detailed assessment of the condition of trees within influencing distance of your property and let you know if they pose any risk. Once we’ve done so, we guarantee that your report will be returned to you or your mortgage lender within a week, helping to take some of the stress out of home buying! Email us today using the form below, or give us a call on 0121 249 1235. 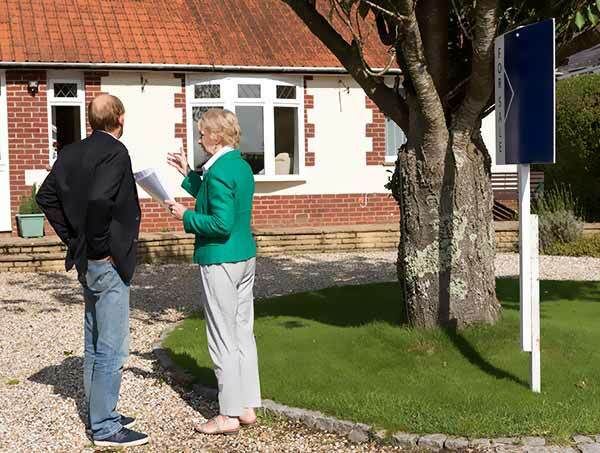 Check out our blog ‘Mortgage Tree Reports: Why You Might Need One When Buying a Property‘. Get in touch with Apex Environmental today to find out how we can help you with a homebuyers mortgage tree report.